mental health, and constitutional balance. Receive the exact oil or remedy from our expert nutritionist Emily Isaacson. Ask questions about whether supplements will benefit your health. 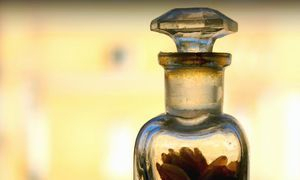 Health from the Medieval Apothecary... a reminder that life is precious. 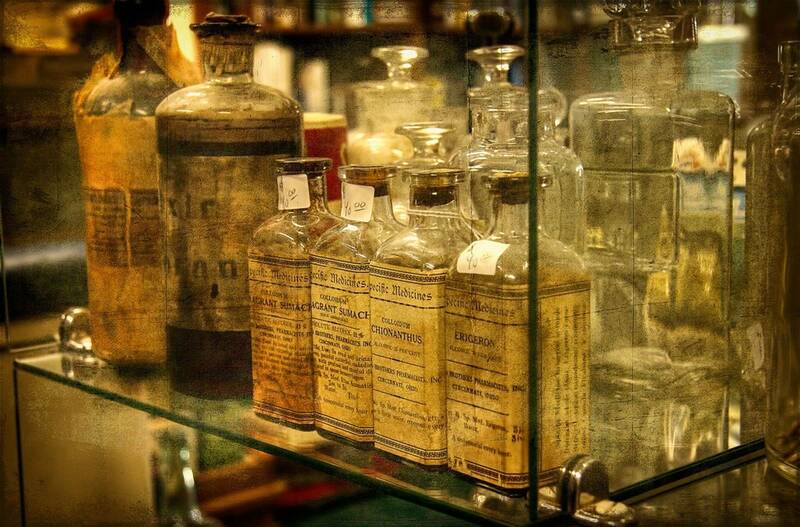 ointments, vials and serums of a former time, now at your fingertips. or ask a question today! Fill out the following fields and we will get back to you. Thank you for requesting a prescription. We will get back to you as soon as possible.